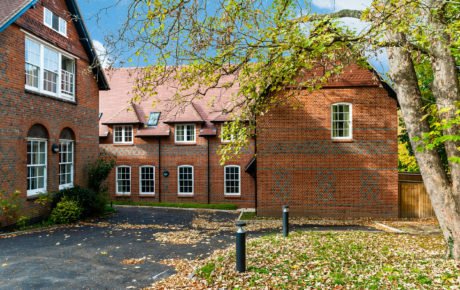 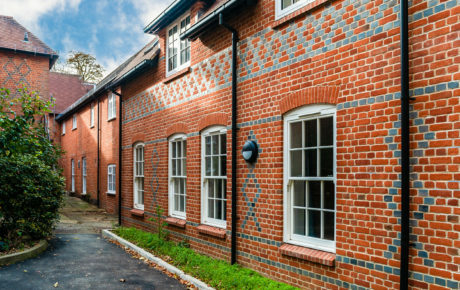 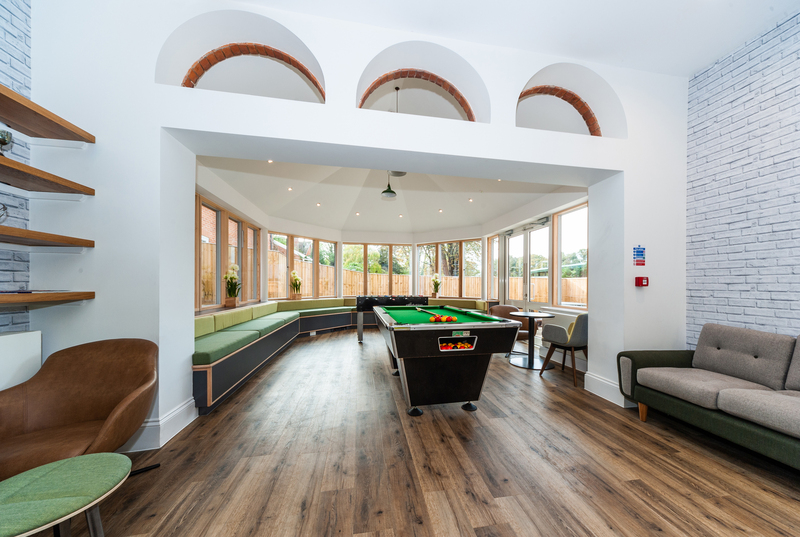 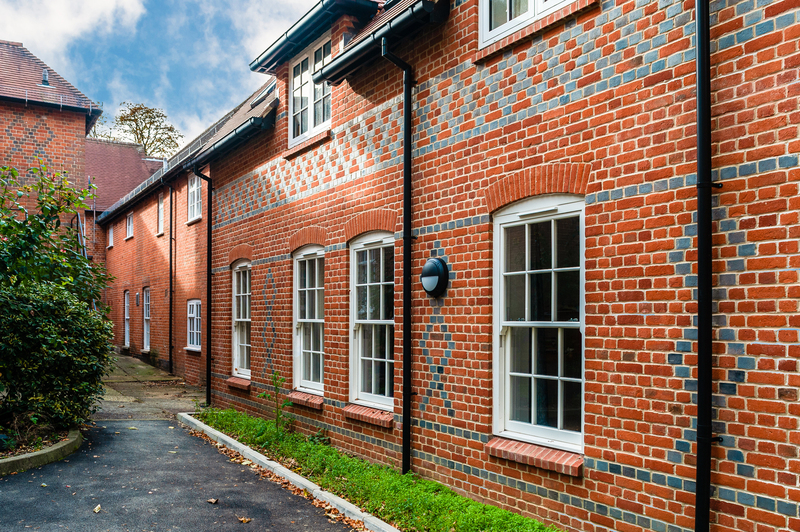 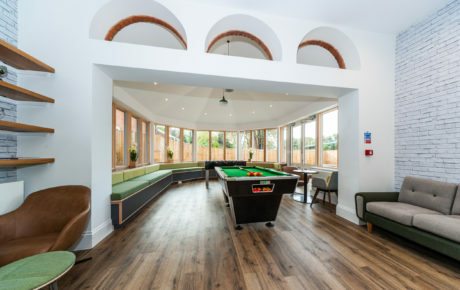 Synergy were commissioned to provide cost consultancy services for the extension of the Loyd boarding house at Bradfield College. 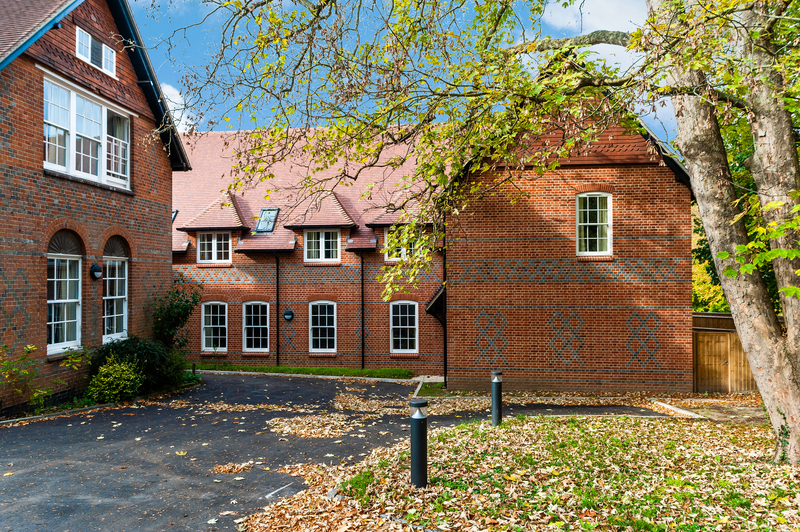 This project was carried in four phases around a live boarding house. 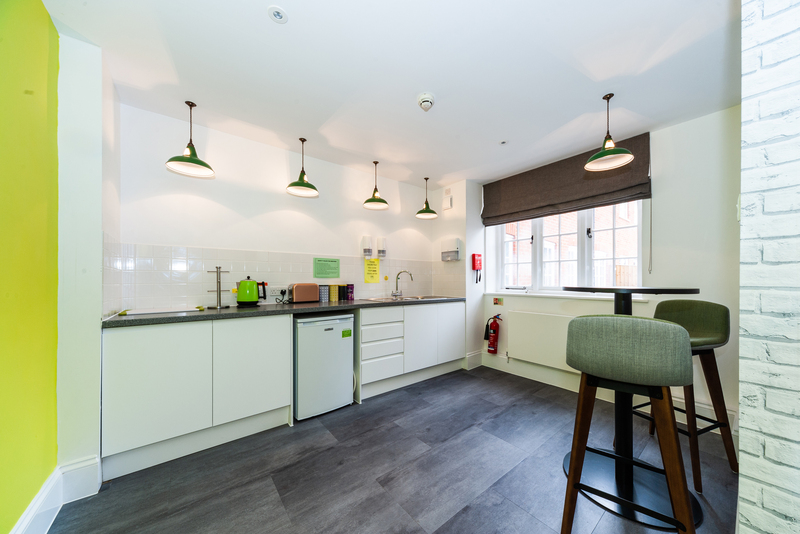 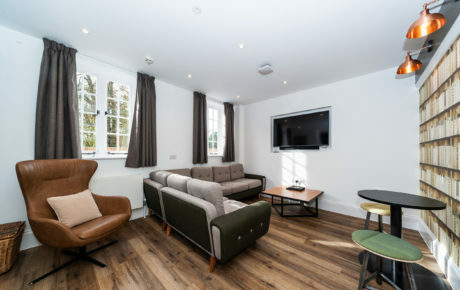 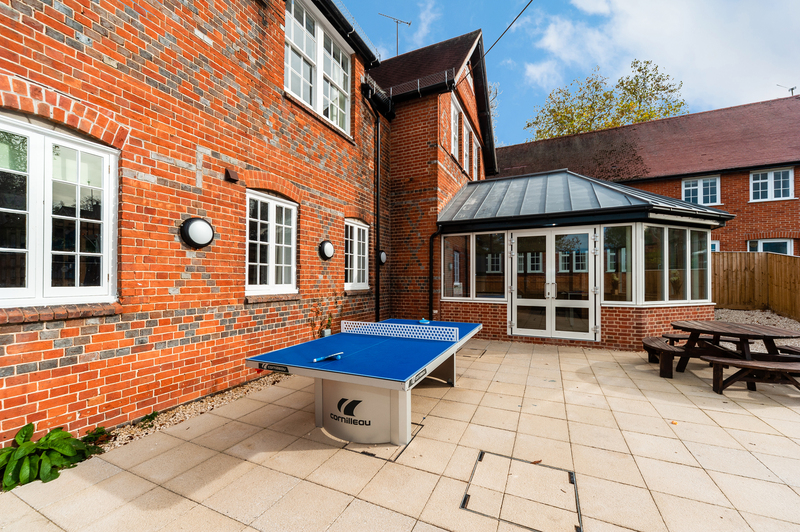 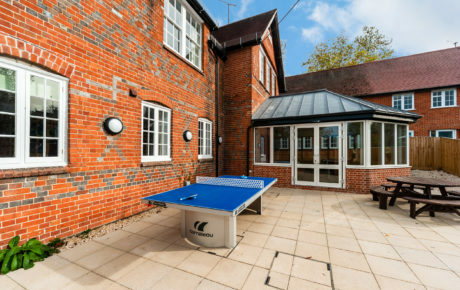 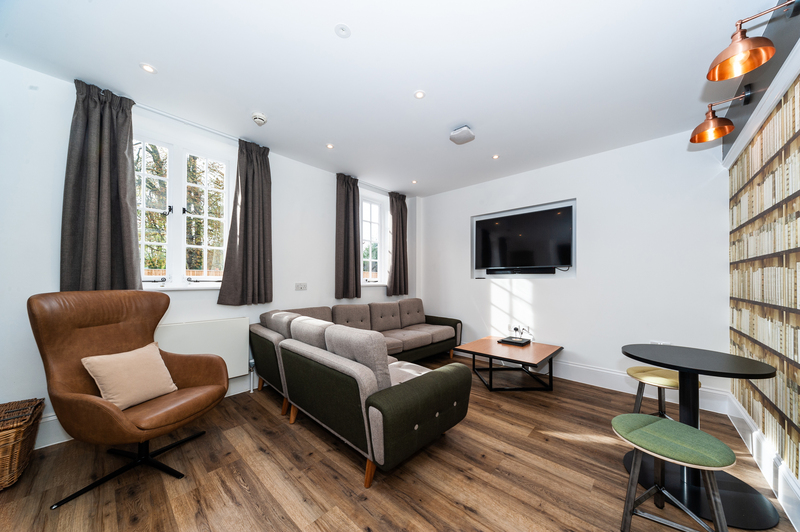 Phase one was a new two storey extension (406m2) comprising twelve single and two double study bedrooms, six showers, four WCs, as well as two new flats for the Matron and Resident Tutor. 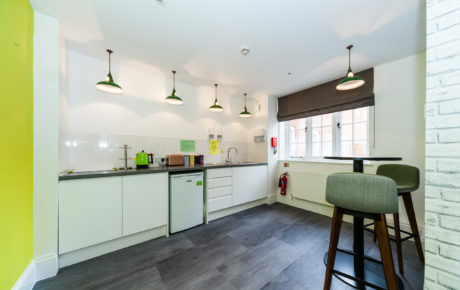 The completion of the extension allowed phased internal remodelling of the existing building (refurbishment area 969m2) across three further phases. 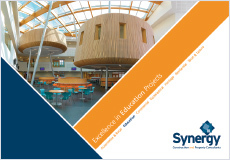 The refurbishment works included the overhauling of all existing timber sash windows as well as the modernisation of study bedrooms, showers and WC facilities. 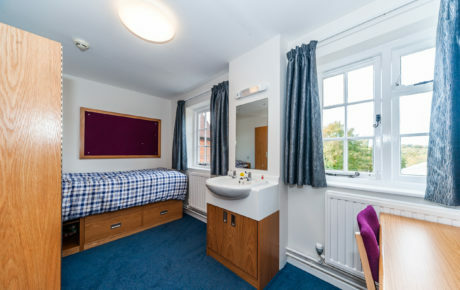 In addition, a new common room extension was added at ground floor level (with enclosed garden), along with a new laundry room.